You are invited to experience a wonderful, beautiful, rejuvenating, fun, and memorable reTREAT hosted by Jewel Diamond Taylor, Founder of Women on the Grow, Friday, July 19 and Saturday, July 20, 2019. If you are too busy to attend a retreat…you are too busy. 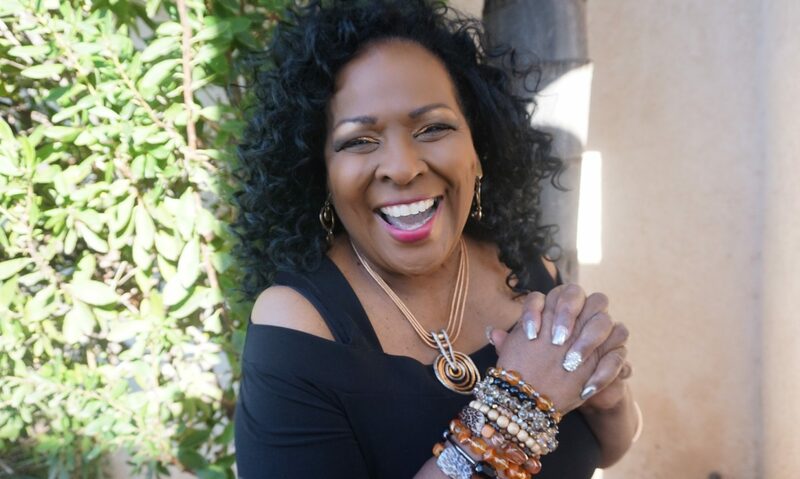 Don’t cheat yourself…treat yourself to an unforgettable experience with The founder of Women on the Grow, Jewel Diamond Taylor, at her 9th signature Women on the Grow Malibu Retreat Friday, July 19, and Saturday, July 20, 2019. Malibu is a city west of Los Angeles, California. It’s known for its celebrity homes and beaches, including wide and sandy Zuma Beach. This retreat site has a wonderful view from the top of the Santa Monica Mountain. You can see for miles with a fantastic panorama of the Pacific Ocean. This ahhhmazing retreat site offers delicious meals, clean rooms, nature trails, meditation corners, a labyrinth, and so much more. The closing activity ends on the beach at the popular and legendary Pacific Cove Restaurant. Paradise Cove in Malibu is a public beach in front of a privately-owned facility by the same name. The property and the restaurant has surfboards all around and the outside seating area has wooden lounge chairs, palm trees, and thatched umbrellas that almost has a Hawaiian feel. You will be amazed how you will be able to let go of so much stress, baggage, and hustle and bustle as your retreat facilitator Jewel Diamond Taylor, aka The Retreat Queen, guides you and the small intimate group of diverse ladies in some dynamic, healing, fun, and insightful sessions. 1:00 – 3 pm closing ceremony, group photo, prepare to drive to Pacific Cove private beach for dinner. Dinner on your own (average $25 per person). We usually enjoy putting our feet in the ocean, laughing, taking pictures, enjoying the ocean, etc. We suggest you bring a towel to dry off your feet. We usually leave approx. 7 pm. (private room) – your investment of only $375 includes your room, lunch, and dinner Thursday and breakfast and lunch on Friday, retreat materials and activities. Dinner and drinks at the Pacific Cove Restaurant (on your own). We look forward to sharing a BLUE-ti-full time with you. Hello Jewel. I am interested in attending the retreat. Is it too late? Hope you had a wonderful day . I am following up With you regarding the retreat and financial assistance. Are you still excepting reservations. I had gastric Bypass surgery about 7 weeks ago, so I would need to bring my own food, well actually just liquids. Would that be ok? Wonderful Lani. Yes we have room for you. I would love to see you again. You will enjoy the experience,. Dr. Cleopatra I welcome you to attend our wonderful retreat experience. There is still time to register. If you have any questions, please call 323.964.1736. See you soon. Is it to late to join the ladies. I just now found out about the event. There will be 3 of us. Frances there is time for you and your 3 friends to attend. Do you want private rooms or 2 to a room?